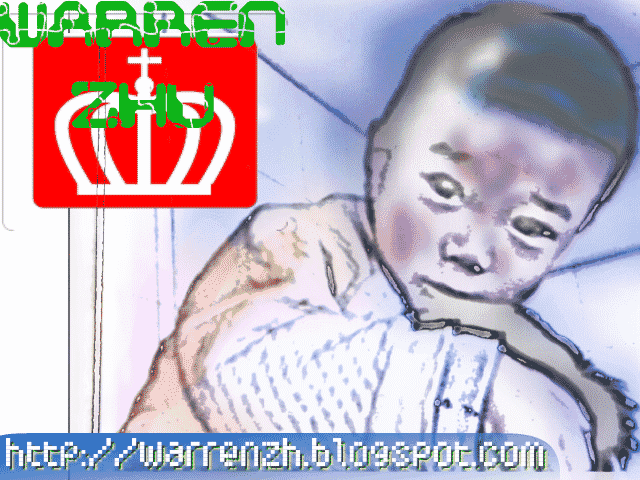 warren&me now have artistic avatar, with link&logo on it. i prepared the photo sketching warez the night before yesterday. yesterday in the beginning of the morning i launched to edit our avatars. with the aid of powerful softwares it very easy to got a artistic avatar design. i included our name and website on it, which quite satisfied me. but the process uploaded to my websites uneasy. dog in China surveillance heavily blocked me.last afternoon before the end of work time i almost spent 2 hours vainly trying to upload to qq alumni or my gmail. in the night after i forcifully moved baby who watched dvds for 2 hours away from pc and continuted to upload avatars to qq alumni. uploading finished quite smooth, but when i attempted to set it as my avatar in my profile there, dog again jammed my surfing and forced me gaveup. 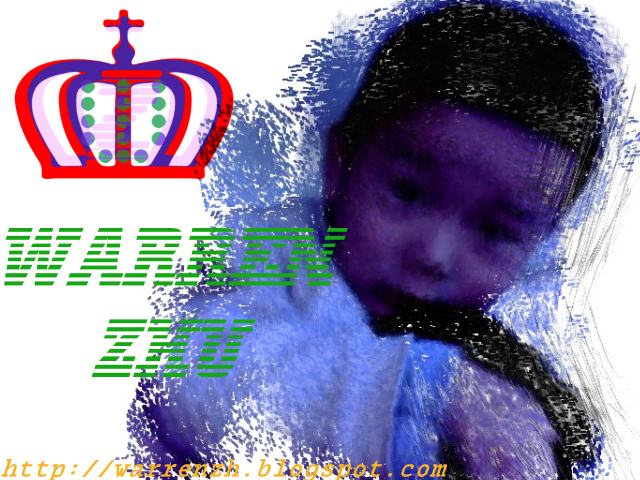 and they deleted the icq blog of my baby, warren zhu, the hope of China, this 4rd time of deletation. 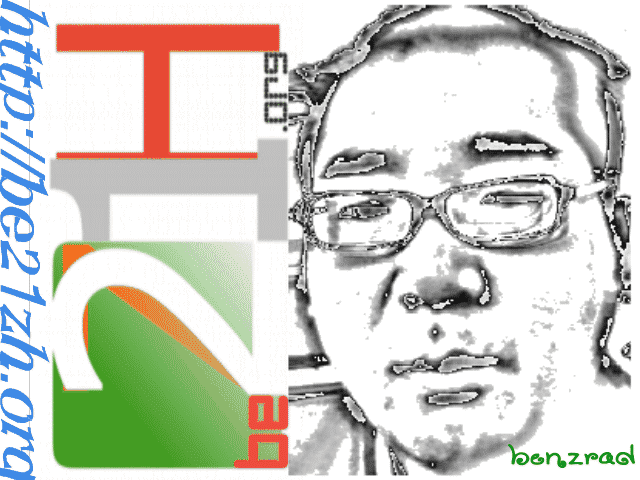 this morning i uploaded avatars to my picasaweb. but when i backup my files to my gmail, they blocked it again and cut off t he Internet access in lan. they peeking on the lan, and stealen almost all my confidentials. they then broke into my accounts and messed up and blacken/distorted my message under my compromised confidentials. God sees and laughes for the shaddow in the dark of China. i finally rid my anxiousness about my ownership over my registered domain, be21zh.org. on March 7 this year, with the aid from my Nankai Univ. alnumni in US, i got free the domain i endeared. the passing half years saw my building brick from brick on the domain, for the holy mission of rebuilding my vested land of China. however, in recent months, with improved salary in nowadays China expanding economic policy, i felt now high time to pay longer ownership over the domain, with which i reckon as my family route to reignite my kingdom in dark for hundred years. i first tried to contact the alumni in US but in vain. 2 emails resulted in silence. i then post my problem on google group, gfan, a Chinese group detonated for spreading google services, and soon 2 pals tried to help me out. i chatted with one in qq, a Chinese mainstream im, and made the deal. the guy from a Chinese web host company, rashost at http://www.rashost.com/ ,and brief me on the Internet payment as well as International payment, main via paypal. i spent almost 2 days aftermath on credit card, which likely vastly blocking most poor Chinese from its usage for the poor China social welfare/credit system, and paypal in China. i finally gaveup attempt to apply for a credit card upon its high threshold, but took a practical method, via interim agent to pay my cart acting in my title, ie, with my account confidential, with the money i remit in advance. it finished in blink, just out of our open chat window awhile. nothing can be compared with the complacence of this operation. Chinese business surely under coarse situation which led more cheats and forge, but single Chinese no doubt acting obediently for the sake of his business. i love my domain, and the responsibility with it. i hope i can see the fruit sooner than i can see the bright future of China in remolding. bye, all my beloved, and the surveillance. i surely live and live happily and in lengthiness. God sees. 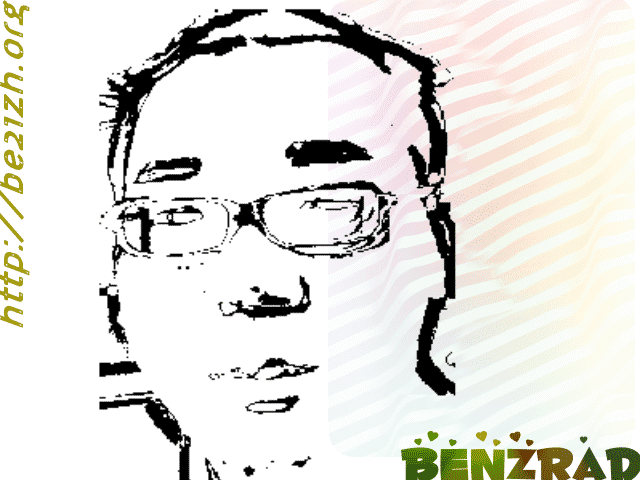 Mobile post sent by be21zh using Utterli. Replies.